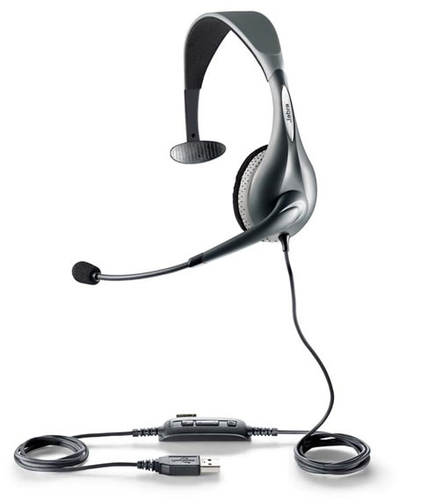 It has a functional USB cable with answer/end call (with MS Lync), turning volume up/down and microphone mute keys. Robust and ergonomic design guarantees comfortable working conditions for several hours. Microphone with excellent noise cancellation improves the quality of the conversation.